BMW, an abbreviation for Bayerische Motoren Werke, is an automotive company that was founded in the year 1916. The company produces bikes that are rated among the best in every category. 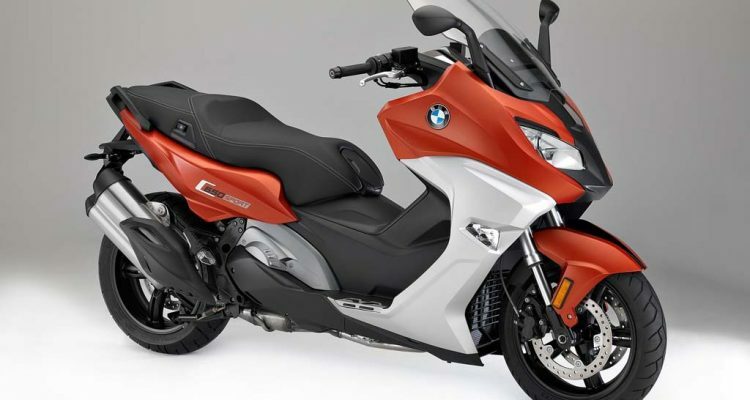 Being a German company, they are keen in delivering efficient and reliable bikes, and that has BMW to be a top brand. 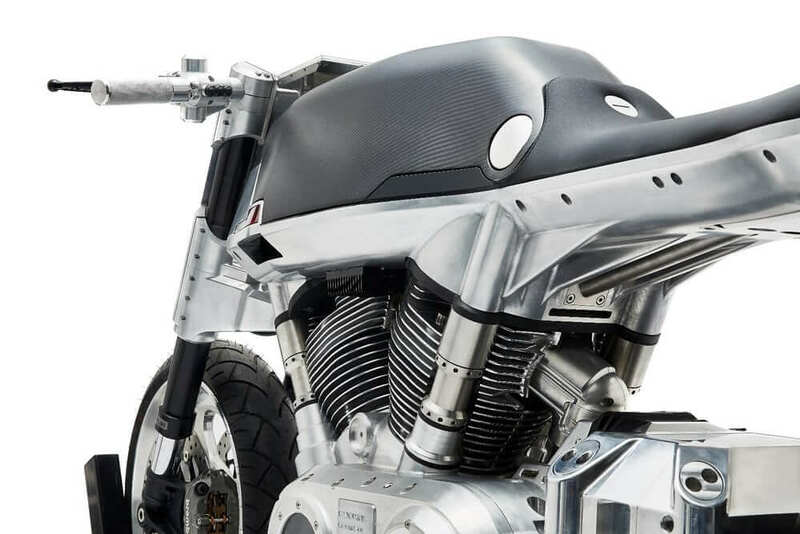 The company engineers incorporate power and performance in a stylish manner that suits their bikes’ sporty appearance. 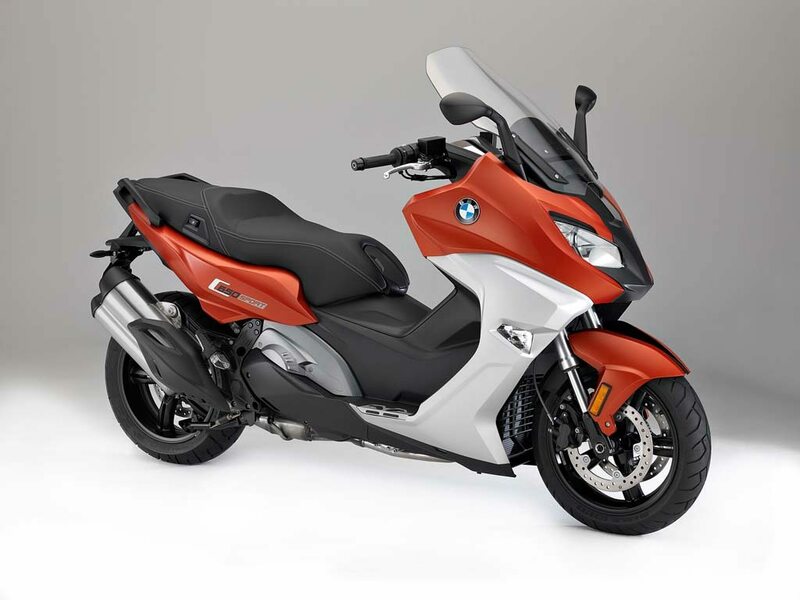 The company has just added a 2016 BMW C650 Sports model to its quality collection. Here is a review of this superbike that has taken over the riders’ world by storm. 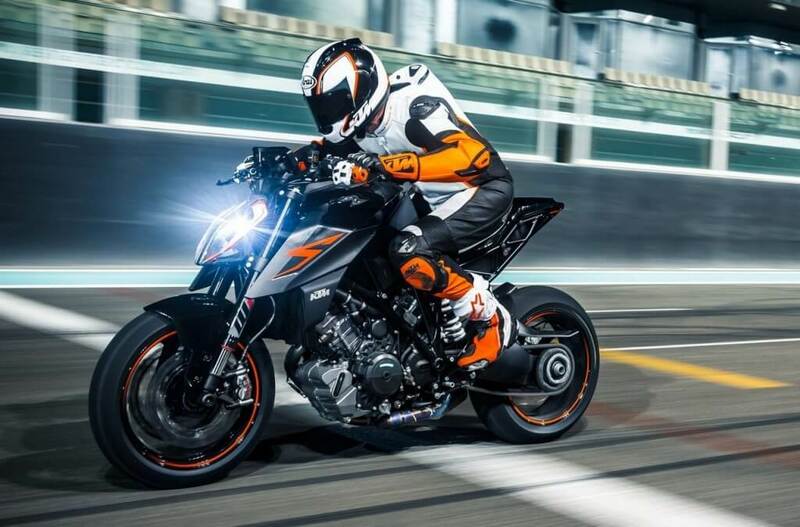 The bike will be powered by an engine with a capacity of 647cc. When at 7500rpm, the engine outputs 44kw/60bhp and a torque of 63Nm at a speed of 6000rpm. The engine has a bore of 79mm and a stroke of 66mm with a compression ratio of 11.6:1. It is designed with a double overhead camshaft (DOHC) valve control system with each cylinder having four valves. Being a 4-stroke inline engine, it delivers high thrust regardless of the speed of travel. It has two overhead camshafts, dry sump lubrication hence reducing its rate of wear and tear. The engine has two cylinders, and it is water-cooled minimizing its rate of heating hence enabling it to deliver efficient and consistent performances even when at top speeds. The throttle valve diameter on this bike is 38mm and operates using an alternator of 508W. It has a gearbox power transmission system that is continuously variable making use of a CVT belt with a radial centrifugal clutch. This 2016 BMW C650 Sport provides the rider with a rear wheel drive gear ratio of 3.28, and the rear wheel drive chain is hosted in an oil bath. 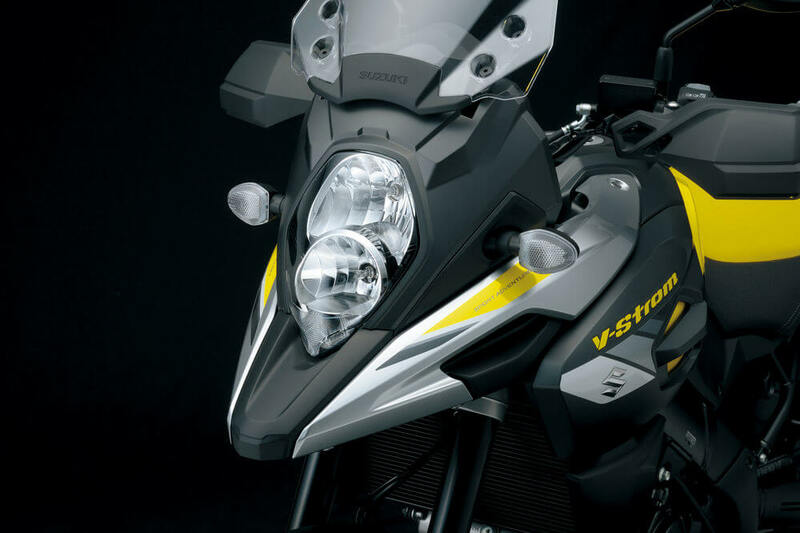 The bike is installed with a 12v/14Ah battery that powers its headlight high beam/low beam of 12v/55w. This model is also fitted with LED brake and rear lights and has a starter of 0.6 kW. 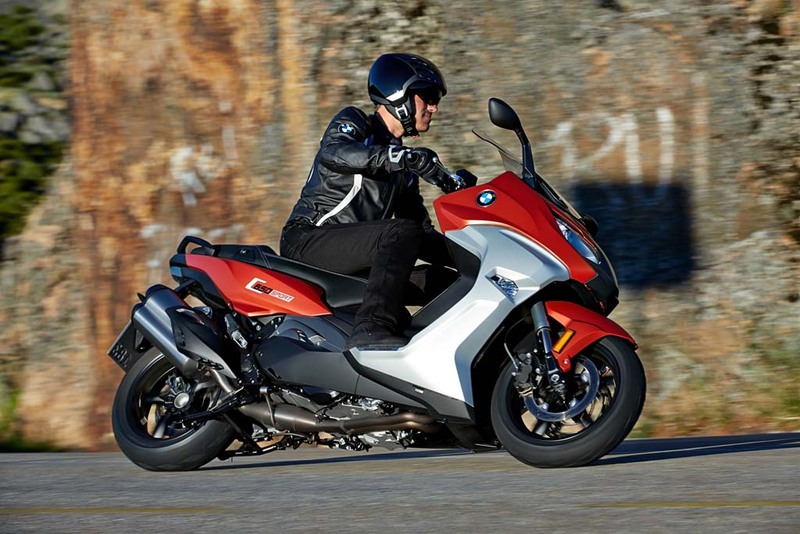 The 2016 BMW C650 Sports bike is constructed using tubular steel frames and a self-baring drive unit. The materials are light hence enabling it to attain higher speeds faster while simultaneously maintaining its stability. 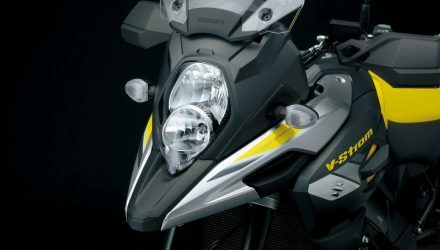 On the rear, the bike is fitted with a single-sided die cast swinging arm suspension while at the front it has a 40mm upside-down fork suspension design. Both its spring travels at the front and the rear measure 115mm and it has a wheel castor of 92mm. 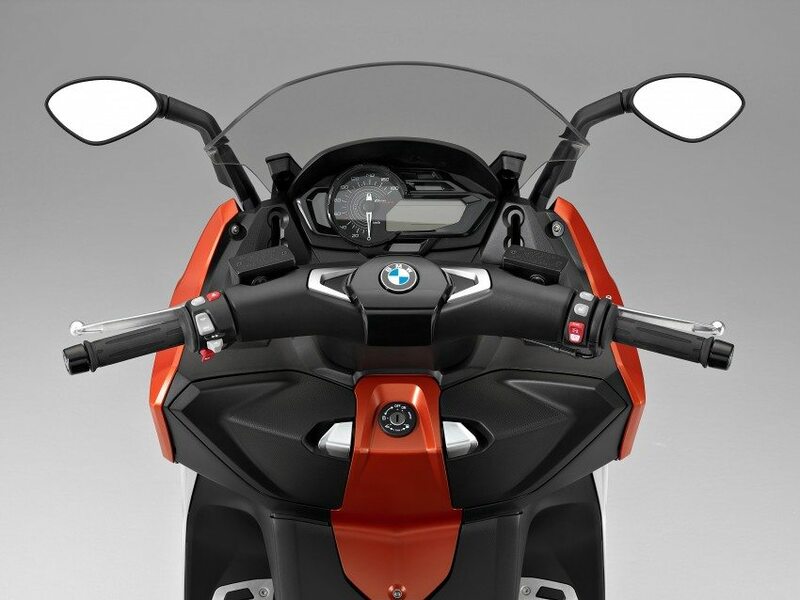 The superbike from BMW boasts a steering head angle of 64.6 degrees and a wheelbase of 1591mm. The rigid twin disc brakes at the front measures 270mm in diameter while at the rear a 270mm 2-piston floating caliper rigid twin disc brake is present. Germans are always efficient hence for safety purposes a 2-piston floating caliper ABS is added for emergency braking. 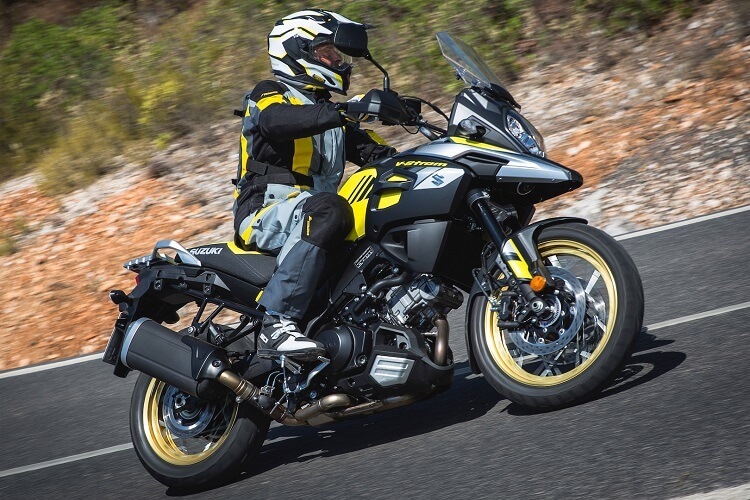 For efficient cruising and stability, the bike is fitted with a 120/70 ZR15 wheel at the front and 160/60 ZR15 wheel at the rear. 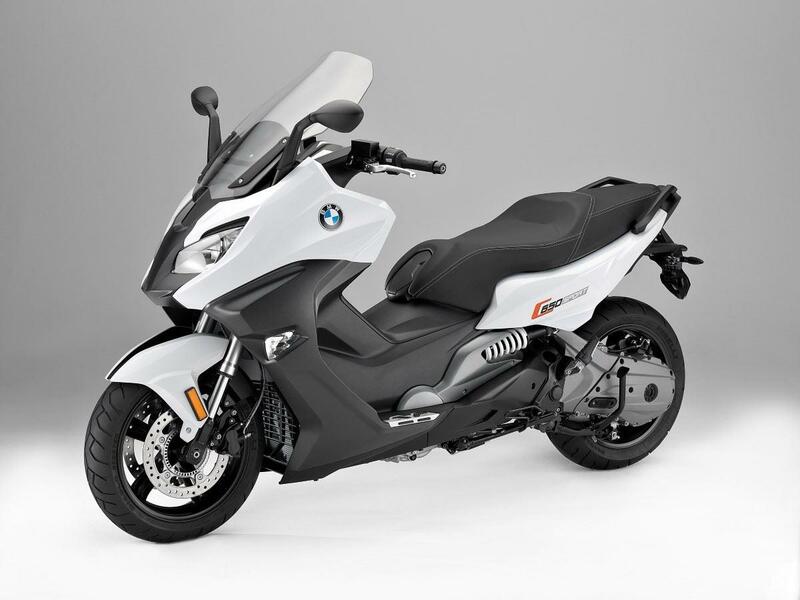 This 2016 BMW C650 Sport has a total length of 2180mm and a total width of 877mm. It has a seat height of 800mm with an allowed total weight of 445kg. It has a fuel tank that has a capacity of 15.5 liters with an extra reserve capacity of 3.0 liters. When the tank is filled, the bike can travel for over 100km without needing a refill. It has a top speed of 180km/h, and it accelerates from 0-100km/h within 7.1 seconds.